Mark Zuehlke has painstakingly detailed the Canadian army’s involvement in World War II in his Canadian Battle series. 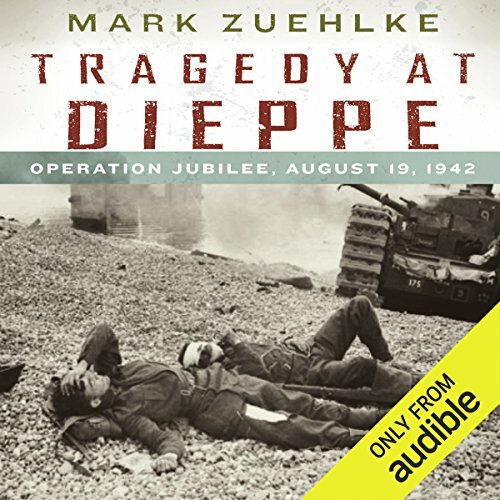 Tragedy at Dieppe, the 10th book in the series is a chronicle of the raid on Dieppe in which Canada suffered greater losses than any other battle. Zuehlke was able to scour countless firsthand records that John Wray brings to life with his impassioned and journalistic performance. The writing truly gives an insider's perspective and the performance puts the listener right into the tragic events. 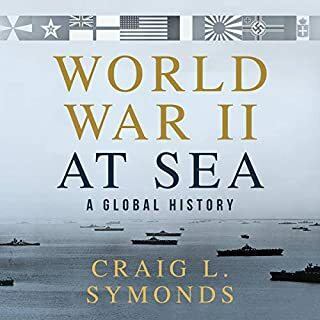 Anyone interested in the history of World War II and one of its often overlooked and disastrous confrontations will find this audiobook informative and absorbing. With its trademark "you are there" style, Mark Zuehlke's 10th Canadian Battle Series volume tells the story of the 1942 Dieppe raid. Nicknamed "The Poor Man's Monte Carlo", Dieppe had no strategic importance, but with the Soviet Union thrown on the ropes by German invasion and America having just entered the war, Britain was under intense pressure to launch a major cross-Channel attack against France. Since 1939, Canadian troops had massed in Britain and trained for the inevitable day of the mass invasion of Europe that would finally occur in 1944. 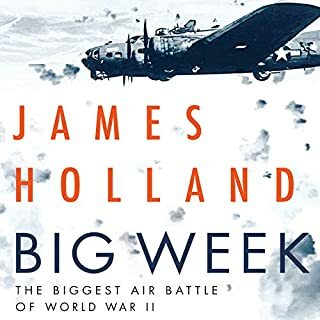 But the Canadian public and many politicians were impatient to see Canadian soldiers fight sooner.The first major rehearsal proved such a shambles the raid was pushed back to the end of July only to be cancelled by poor weather. Later, in a decision still shrouded in controversy, the operation was reborn. Dieppe however did not go smoothly. Drawing on rare archival documents and personal interviews, Mark Zuehlke examines how the raid came to be and why it went so tragically wrong. Ultimately, Tragedy at Dieppe honors the bravery and sacrifice of those who fought and died that fateful day on the beaches of Dieppe. 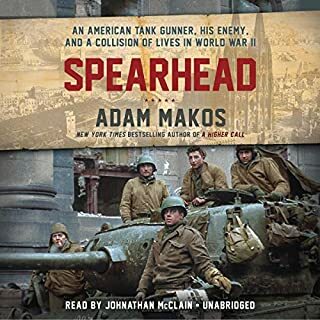 ©2012 Mark Zuehlke (P)2013 Audible, Inc.
great story, ruined by the narrator! A great story, but the narrator is so monotone!! Personally, he ruined it for me. 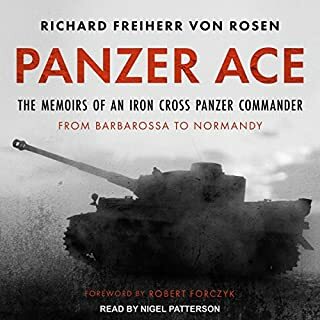 Zuehlke provides a detailed analysis of the planning and fighting in this often overlooked battle. His narrative handles the strategy of the raid, the tactical doctrine of the forces involved, and the unfolding story of the raid using personal accounts. 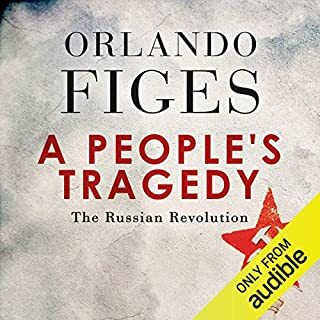 Wray’s narration is smooth and easy on the ear. Highly recommended. The sacrifices made on the beaches in and around Dieppe are mind blowing. Having visited Dieppe it is unbelievable that planners thought Op RUTTER or JUBILEE were achievable. 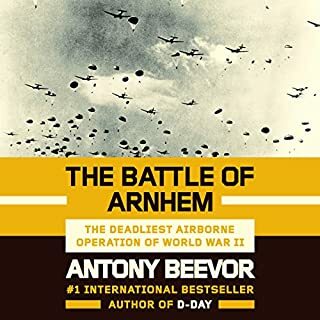 A great book which leads the listener through the Operation in a chronological order giving many accounts if the men who fought on the day. Brilliant.